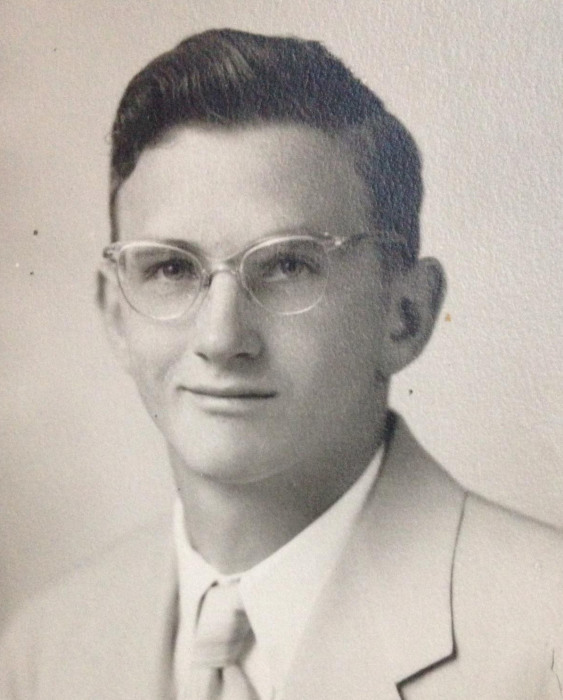 James Hadley Lewis, 84, of Las Cruces, New Mexico passed away Tuesday, July 17, 2018 in American Fork, Utah. James was born October 31, 1933 in Elk Falls, Kansas to John Washington and Retta Belle Bennett Lewis. He married Betty Miller and together had three children. They were later divorced. He married Patricia “Patsy” Sexe and together had a son. They were later divorced. 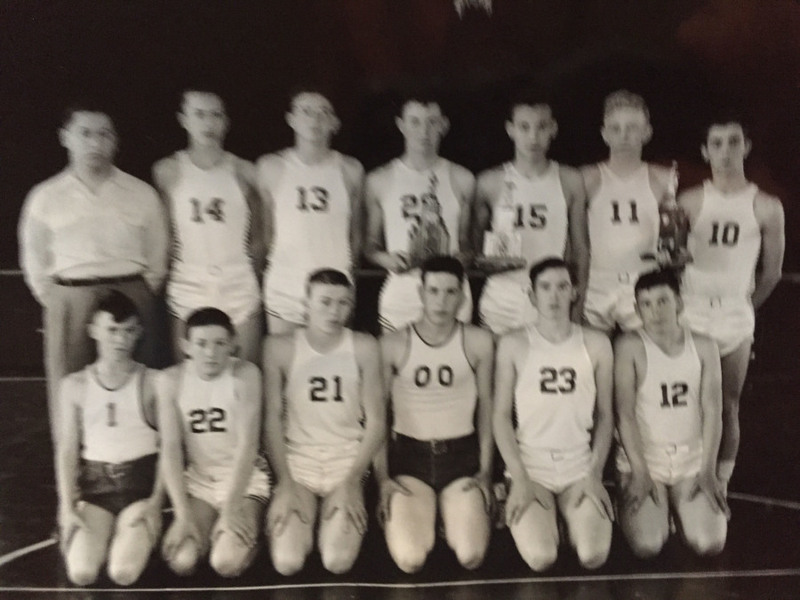 James grew up in Kansas and graduated from Elk Falls High School in 1952 where he played on the basketball team. He was lucky number 13. He joined the U S Navy and served four years during the Korean Conflict. 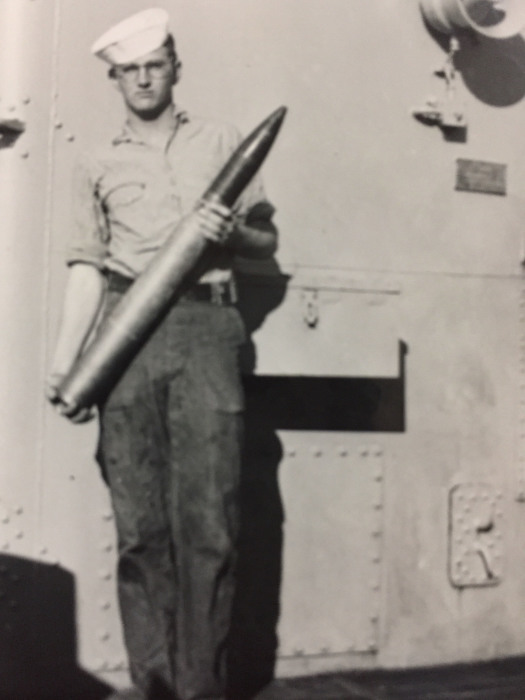 He was Boiler Technician aboard the USS Higbee. James worked in his family’s gravel business in Las Cruces for many years. When his father retired, James continued running the business for 20 plus years. James was an avid outdoorsman and enjoyed hunting and fishing near his home. He is survived by his four children: Robert (Shirley) Lewis, Terri (Garnet) Orchard, Lawrence (Beverly) Haley and James (Heather) Lewis and many grandchildren. Private family services from James will be held in Kansas later this month. The family would like to thank Stonehenge of American Fork for their years of compassionate care that they gave James. Especially Toni, Jody, Heather and Mindy. James's roommate Tracy also was always very welcoming to us.